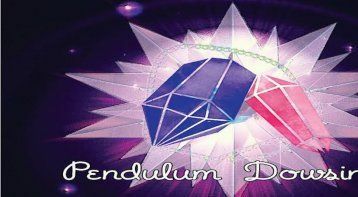 Pendulum Dowsing Workshop. 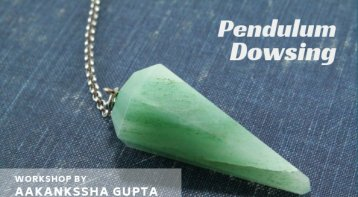 . .
Pendulum dowsing is a divine technique, which helps us to tap into our subconscious mind and get accurate answers. It is an extremely powerful tool, it is small and can be carried easily anywhere and used anytime. 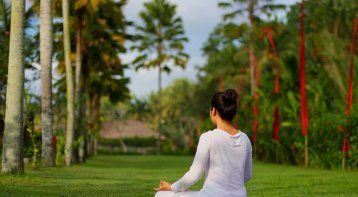 It is one of the most unique ways to answer your questions and heal yourself and others. • How to use dowsing charts to get accurate answers for health issues, relations, chakra balancing, yes-no answers, etc. • Creating your own charts to get specific answers.